Get ready for an epic foodie experience as South Bank's signature food & wine festival - Regional Flavours returns on July 18-19. Mark your calendar folks because this year's festival is not to be missed. I mean, where do we begin??? There is so much to see and do at Regional Flavours 2015! We're not one to name drop but with culinary masterminds like Adam Liaw, Adriano Zumbo, Alastair Mcleod, Miguel Maestre and Matt Preston among the list of presenters it's enough to make any decent foodie drop their plans and RUN to South Bank! A feast for the senses, Regional Flavours presented by The Courier- Mail’s main stage EAT-SHOW-TELL will be filled to the brim with cooking demonstrations by an impressive line-up of Australia’s best celebrity chefs and cooks. Expand your culinary knowledge, explore the latest global food trends, and learn a thing or two about mastering the fine art of cooking with Matt Preston special guest from Network Ten’s MasterChef Australia and Paul West from River Cottage Australia on Foxtel’s LifeStyle FOOD – just to name a few. Miguel Maestre from Network Ten’s, The Living Room will guide you through the culinary landscape across four live demonstrations staged daily. 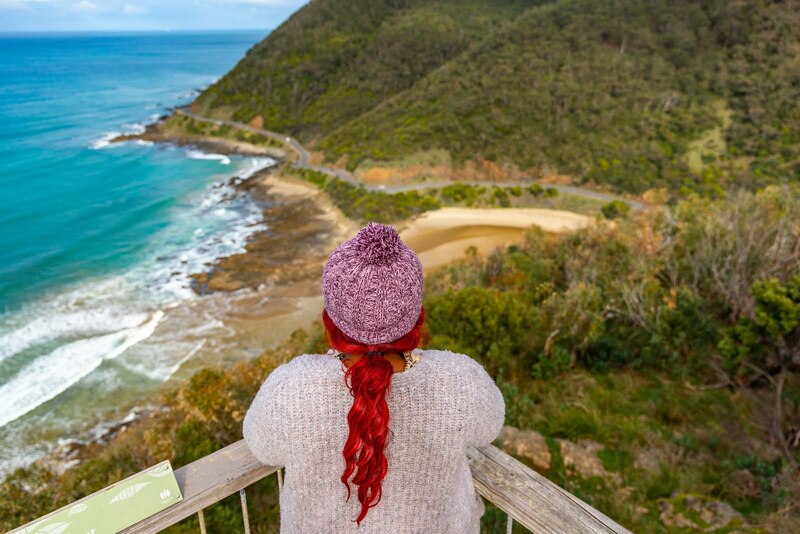 Arrive early to secure a good seat for the best view! A popular haunt for true meat lovers, The Hunting Club is a charming pop-up brasserie of meaty proportions. A delicious feast for the belly and eyes, this sizzling space elevates meat to a whole other level. 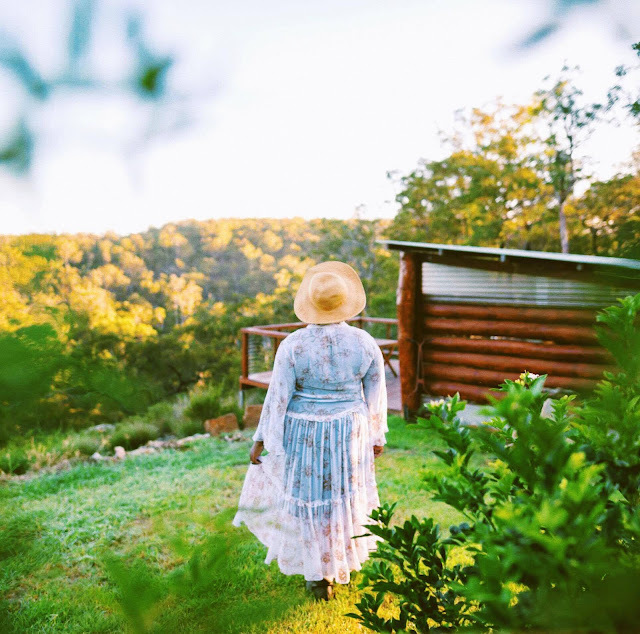 The Hunting Club is all about food for the soul and provides the full paddock to plate experience with a mouth-watering menu, cooking demonstrations and the chance to learn about production from real Queensland beef and lamb farmers. Extending beyond the brisket, The Hunting Club will also educate on the rich world of craft ales and boutique brews, with a range of informative demonstrations by Brisbane’s beer guru Matt Kirkegaard. Trading late over the Regional Flavours weekend (it's open from 4pm-8pm on Friday and 10am-8pm on Saturday and Sunday), there’s no excuse not to drop in. Entrees are a respectable course in the full dining experience; mains are even better; but dessert … now you’re talking! There is nothing quite like a sweet treat to finish a feast and send the tastebuds tumbling over into pleasure territory, especially when ‘said treat’ is washed down with a perfectly barista-brewed coffee. We speak for most of you then, when we state that dessert is not a mere afterthought in the dining show. Oh no. Dessert has a starring role! That’s why we’ve dedicated a whole space to this perennially popular course. Sweet Escape at Regional Flavours will be serving up gourmet cupcakes; delectable donuts; nitrogen treated ice-cream; high tea; famed Zumbarons; and steamy hot coffees all weekend long. To sweeten the experience the space will also feature a number of informative demonstrations by Master Patissier Adriano Zumbo; and Lola Berry, colourful and passionate nutritionist and author just to name a few; as well as live music by local musicians. So if, like us, you always have room for dessert, pop along to Sweet Escape where you can enjoy it as any course. 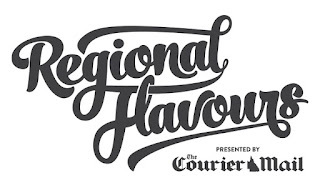 The heartbeat of Regional Flavours presented by The Courier-Mail is the Producer Showcase – a thoroughfare of market stalls, pulsing with fresh produce from around the state. 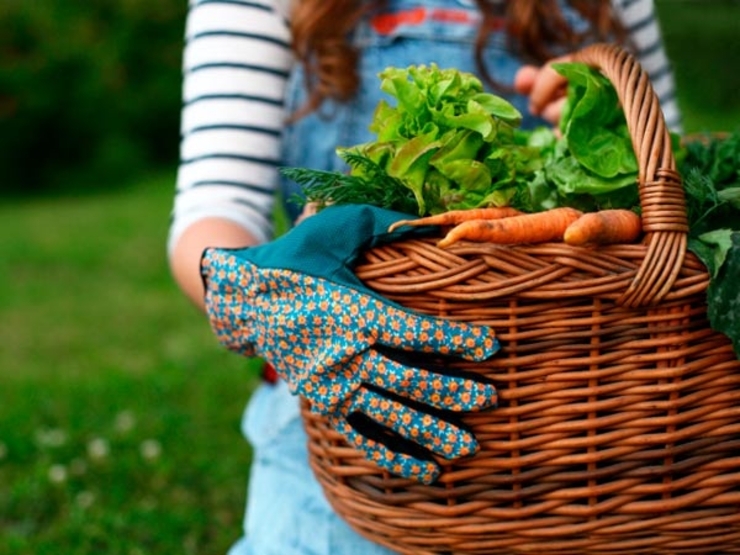 The Producer Showcase will come alive with 80 local producers, growers, winemakers and reputable restaurants ready to share their wares and knowledge. Meander along Little Stanley Street to taste, try and buy some of the finest fare and fresh produce that Queensland has to offer. To maximize your Regional Flavours experience, check out the full program of events on the website Here.